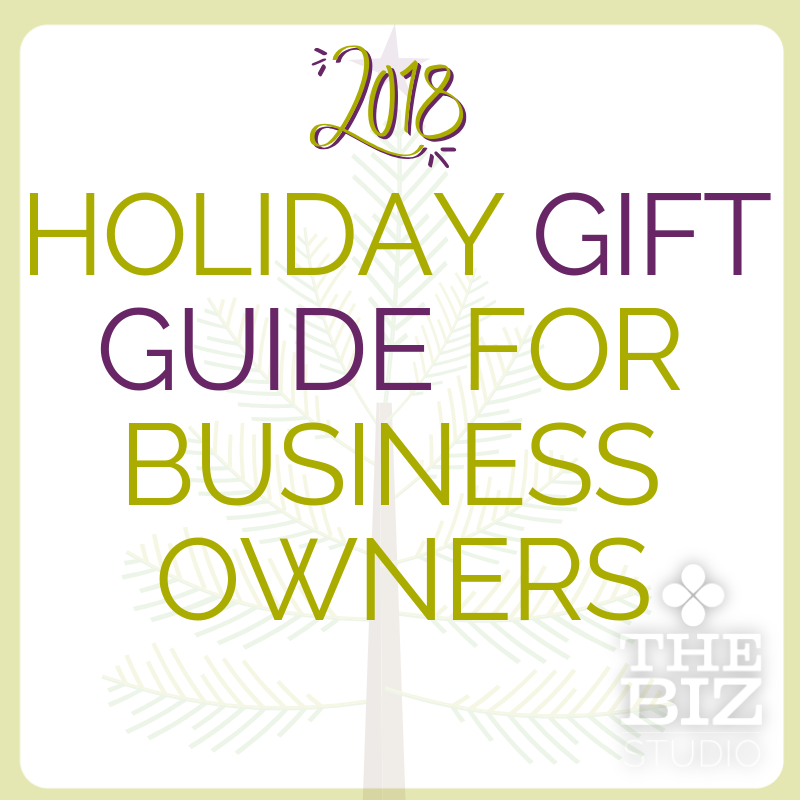 With the holidays quickly approaching I updated the gift guide I created last year with ideas for what to get the entrepreneurs in your life - because business owners are special! Productive! This planner is designed by my business coach, Shelagh Cummins, and is all about figuring out what your power moves are and working towards them. Check them out. Stickers - I love stickers and you can get so many fun ones, including custom ones of your logo! Sticker Mule is one I've used a couple of times (you can get branded mailers and packing tape from them too. 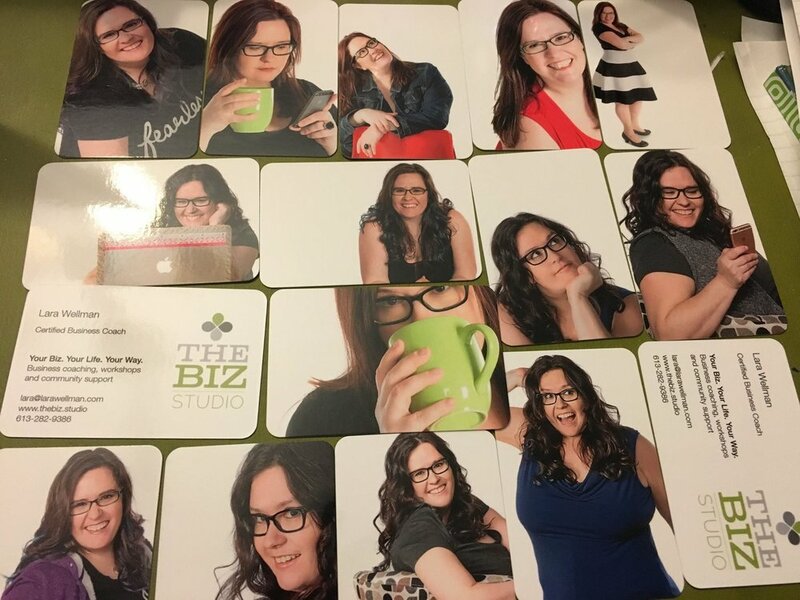 (Use that link to get $10 off your first order) iArtisans is run by a member of the Biz Studio Community and she has all kinds of fun and custom stickers that are perfect for using in our planners. Use code MAMBI5 for 15% off. A new computer - this year I'm ready to move away from my all-laptop-all-the-time computer ways and get an iMac for my desk and start using my Macbook Air just for traveling. It's going to be such an exciting change and improvement when it comes to the power of my machine to deal with all the video I now deal with in my business. 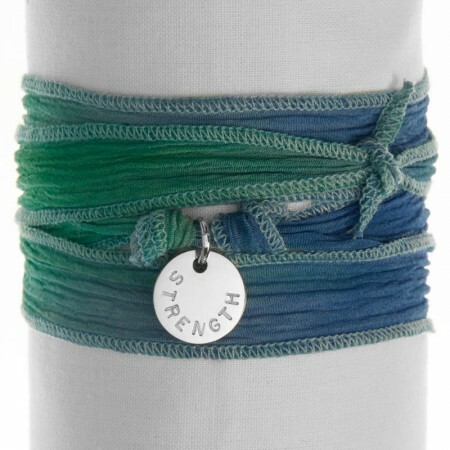 I know for one I would love a bracelet like this from Citrus Silver with my word for 2017 stamped on it (my word for 2016 was Thrive, my word for 2017 is Open). For the business owner who wants to stay fit but doesn't have the time to make it to the gym a lot, a one-year membership to the 15 Minute Workout Club is one way to easily in sneak those effective workouts. Help one of your favourite business owners celebrate their creative side and send them off to this weekend women's retreat (I'll be there!) in February where she can play and connect and create in the peaceful country air.